Please Become a Messenger of Peace!ShareTweetPinGoogle+LinkedIn0sharesHow many wars are there in history? Of the past 3,400 years, humans have been entirely at peace for 268 of them, or just 8 percent of recorded history. There are 12,703 battles since 2500 B.C. (created by a Dutch company LAB1100) Explore the map here. 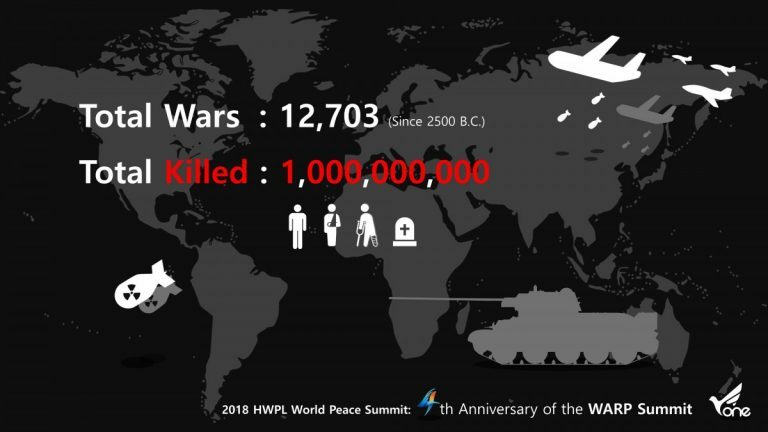 At least 108 million people were … Continue reading 918 world peace WARP Summit : What Wars are Going on Now?